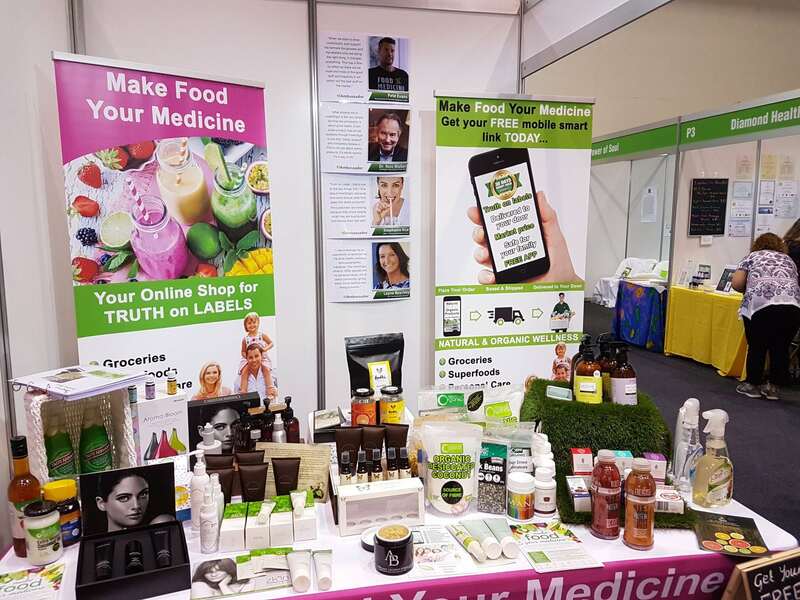 Booths are arranged in specific sections to make it easy for visitors to find particular types of products and services. Great care is taken to ensure the layout of the Expo creates a warm, friendly and open atmosphere which begins with the most popular attractions at the entrance and culminates in the live entertainment stage and food café. 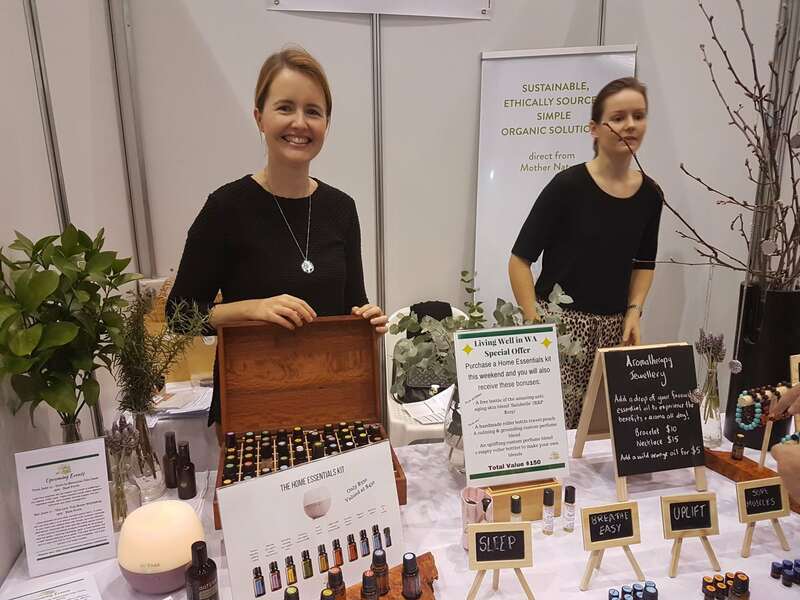 We locate psychic readers and practitioners in quiet areas away from the noise of the stage, while the market and eco village booths and community groups are located near the buzz of the food and stage areas. We keep our exhibition prices to a minimum to ensure you receive maximum profit from your exposure at the Expo. 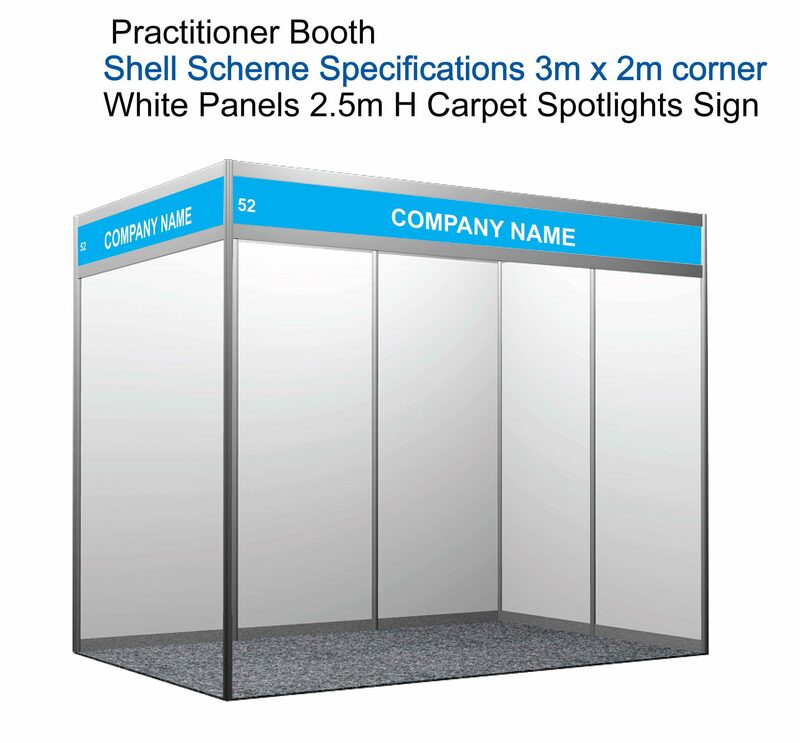 We provide you with a clean, bright and professional shell scheme stand so you can showcase your products and services in an attractive and appealing way. A comprehensive eGuide to Exhibiting Success which is packed with tips and ideas for you to prepare and plan for a successful Expo. Complimentary Business coaching session with our expert consultant and business mentor to fast track your preparation and hone your strategy. iLead Capture APP to collect visitor names and contact details at your booth. Artists and Authors can also apply for a Practitioner Booth . Conversation Cafe Interview with our MC in front of an audience at the Expo which is filmed and edited. You receive a personal bio and description of your reading with your photo on the Expo Website , in the Print Program and displayed at the Reading Room . We have a limited number of catering booths available. Price on application. 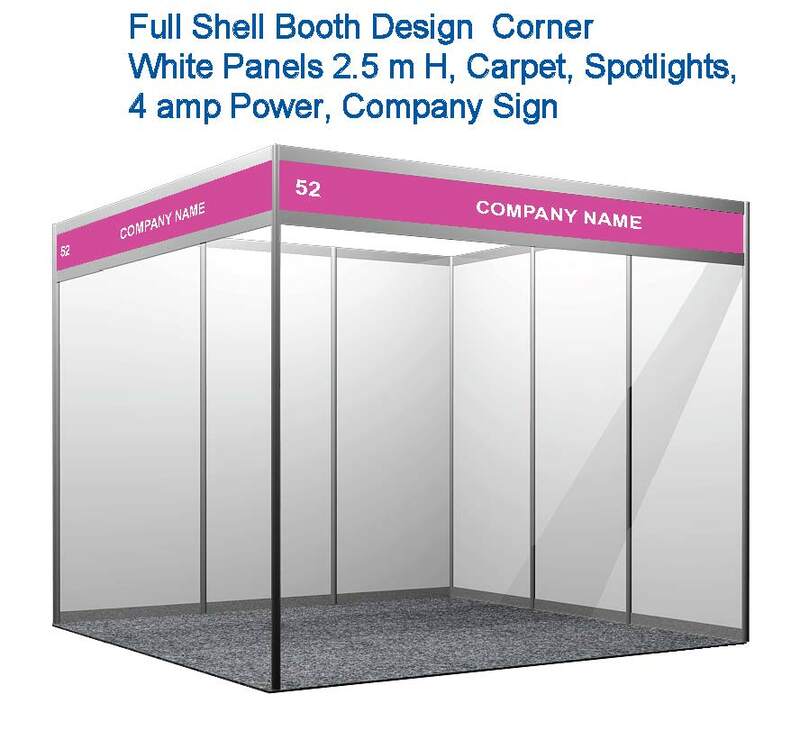 If you are not able to be at the Expo or have staff to market your business in a booth . We also have available a poster design service and customized stand display services on request (please contact us for further information). Complimentary tea coffee and filtered water in the exhibitor Lounge upstairs throughout the Expo. 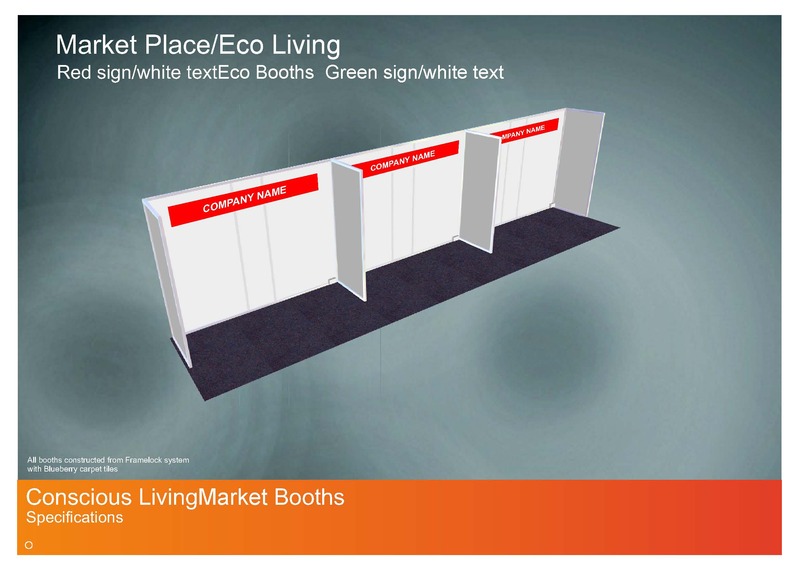 Guide to Exhibiting with Conscious Living All the information you require to set up your booth, furniture hire, ordering exhibitor badges and any other queries is contained in the Exhibitor Manual.